The food I was going to miss most when moving to Madison after my senior year of high school was undoubtedly acai bowls. Luckily, I discovered Bowl of Heaven and the few restaurants, such as Forage and Salads Up, which serve acai bowls as well. However, I was not particularly impressed because they did not live up to the remarkable taste of the acai bowls I was used to in L.A. 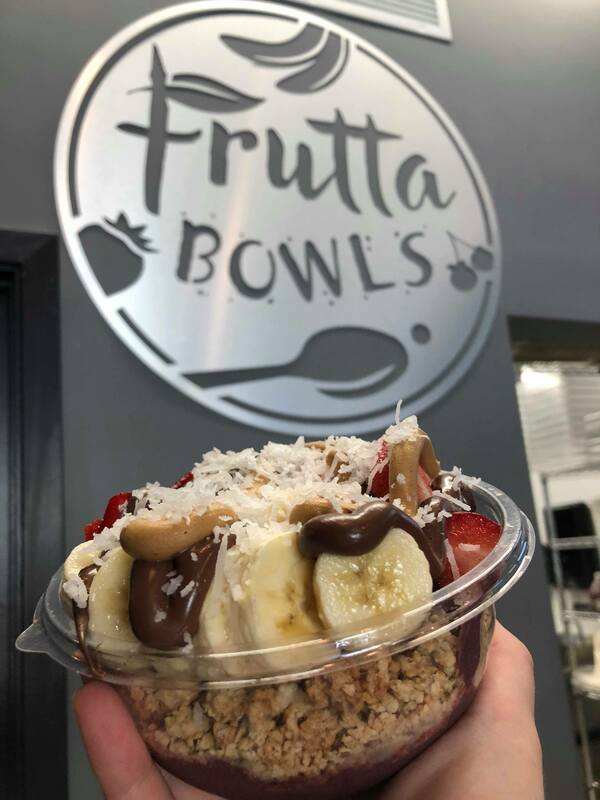 When I found out Frutta Bowls was opening in a prime location on State Street, I could hardly wait to try it. Frutta Bowls is located in 13 states, Wisconsin being the 14th. The chain’s uniqueness stems from not only serving healthy and tasty food, but also by involving themselves in the larger communities that surround each location. 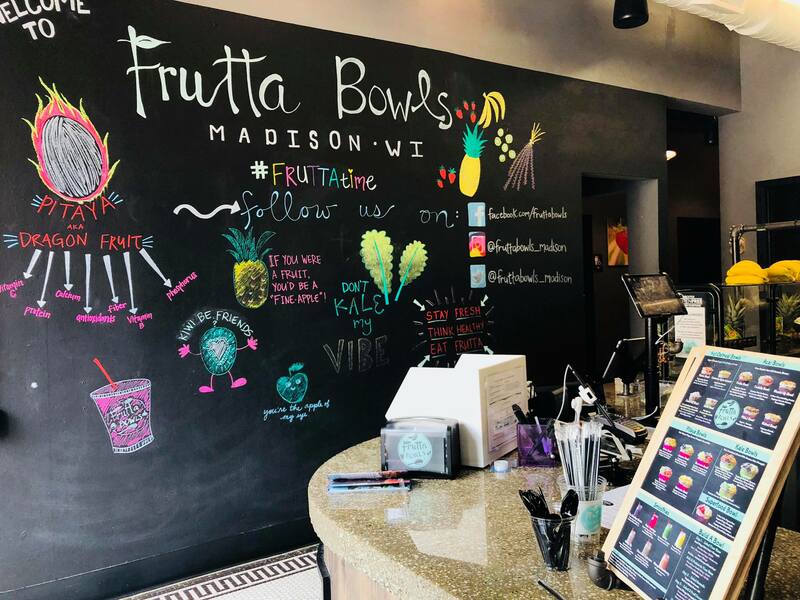 As described on the website, “Each Frutta Bowls franchise strives to get to know the surrounding community on a deeper level, creating relationships and focusing on giving back.” Frutta Bowls strives to serve as an important aspect of each community. I walked into Frutta Bowls my first day back on campus from summer break. I was eager to see if it would live up to my expectations, and it was my last hope for superb acai in Madison. The place looked cute and trendy. There was a large array of toppings ranging from bananas, strawberries, kiwi, blueberries, coconut flakes, peanut butter, Nutella and more. The acai bar was decorated with bananas and pineapples, which were lined up on the counters. The bright colors of the artistic photos of fruit and the signature acai bowls made the place pop with vitality. 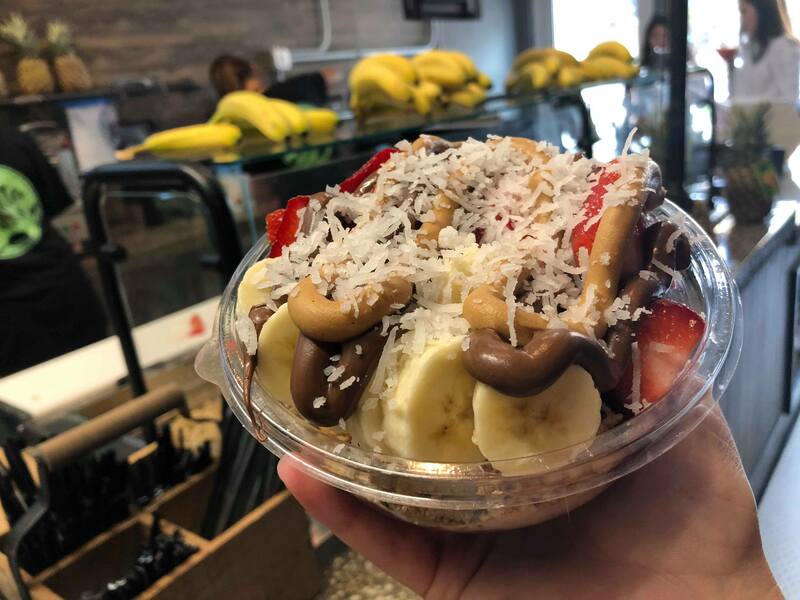 I ordered the Frutella Bowl, which contains a base of organic acai mixed with banana, topped with blueberry granola, banana, strawberry, Nutella, peanut butter, and coconut flakes. When my bowl was ready, I took it around the corner to the room next door that had a bunch of high top tables. The place has plenty of room for seating, as there was also a room full of tables upstairs. 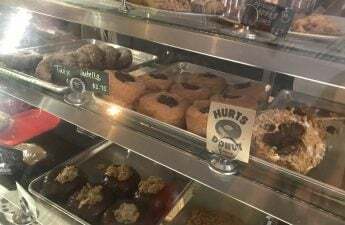 I had low expectations, but when I took my first bite, I was pleasantly surprised by the particularly sweet and crunchy granola and frozen acai. The combination of Nutella and peanut butter made it taste like a dessert, but the fruit evened it out to make it seem slightly healthier. The topping to acai ratio was perfect because there were enough toppings so that I was not just left with acai at the end. The other bowls on the menu include the Frutta Bowl, unique for the addition of kiwi and honey, the Muscle Up Bowl, known for hocolate whey protein mixed in the base, the PB&J Bowl, topped with granola, blueberry and peanut butter, the Naked Bowl, which is only topped with peanut butter and granola, and the Superfood Bowl, unique for its base that contains Kale, acai, pitaya, pineapple and Almond Milk. Aside from the seven acai bowl options, the menu also offers various pitaya, kale and oatmeal bowls. Frutta Bowls also serves smoothies and offers Gluten Free, soy and dairy-free options. I highly recommend trying Frutta Bowls. It is a light and nutritious meal; the acai imported from Brazil is rich in fiber and antioxidants. 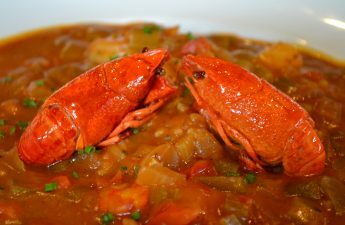 There are a plethora of options that will satisfy anyone’s desires.